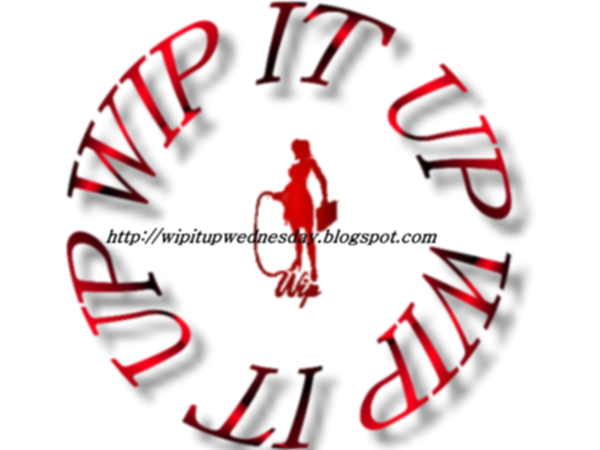 Welcome to my blog, and this week's WIPITUP blog post! Rachel's Journey, my second book, is due for release in a month and I'm SO EXCITED!! Because I'm a newbie I'm uber-enthusiastic about life in general at the moment - the excitement of an impending book release is spreading to all aspects of my life. But my kids are happy, as it means I'm not as grumpy as usual when they have very selective hearing :) All you experienced authors are probably laughing at me right now, thinking 'what a dork ... it's not that big of a deal!' but it still is, to me. One day, I'll probably not get quite as excited, I'll get old and jaded and a new book will just be a 'meh ... whatever ... another one done' but to be honest, I hope that doesn't ever happen because it might mean I've lost my love for writing. And I can't imagine that. “Ow!” Rachel squealed, twisting out of his grasp, jumping around and trying to rub the sting out of her behind. “It felt hard to me!” Rachel protested, quickly retrieving her mug from the sink and stacking it tidily in the dishwasher next to the one James had used, before he was tempted to whack her again, to show her what ‘hard’ actually felt like. “Pfft …” James scoffed. “That was only soft. As I’ve already told you, if you be a brat, I will punish you. And next time, I will actually punish you, not just play.” Despite his playful expression, there was a threatening tone to James’ voice and Rachel heard it. “Yes sir,” she saluted him cheekily. Thanks Roz! 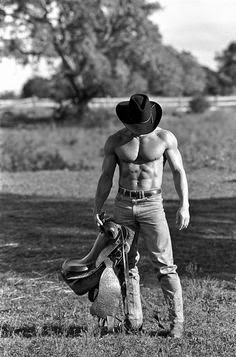 Yeah these cowboy pics are pretty hot, huh? I have a whole collection of them on Pinterest! Pinterest can be such fun when hunting for pictures. Nice excerpt. Thanks Jaye :) If I spent as much time writing as I do on Pinterest I would have heaps of books out! Love the snippet, Kelly. And I'm sure no one thinks your a dork. LOL. A new release is always exciting and always will be. I tend to think writing a book is like raising a child. There are so many stages of life we breath into our books before final publication, and not all of them are fun. But just as with a child, watching your book be published is like watching a child leave the nest as an accomplished adult. It's a priceless feeling and something to be proud of.